Our roopu has started practising for the Koanga Festival performance in Term 3. Unfortunately there has been a change of venue and the date will not be set for a few more weeks while details are finalised, however watch this space to keep updated so you can save the date. 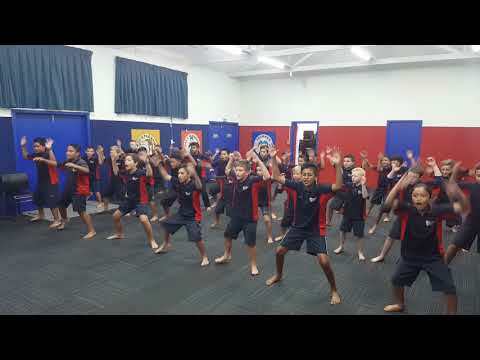 Please help your tamariki practise at home with some of our practise videos. These can be found to the right of our blog under 'pages'.